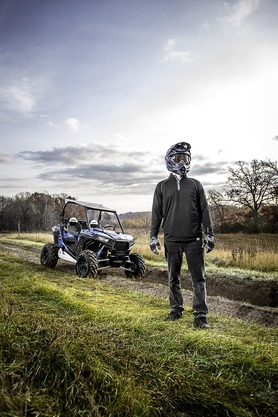 Add this Bodyguard and you wrap a Sportsman XP in the strongest, most-reliable protection available. One Bodyguard kit provides protection for both sides of the vehicle. The strong, 16-gauge, 1.5-inch-diameter steel Bodyguard protects the vehicle’s bodywork from off-road hazards. Strong and durable 16-gauge, 1.5" (outside diameter) tube construction. 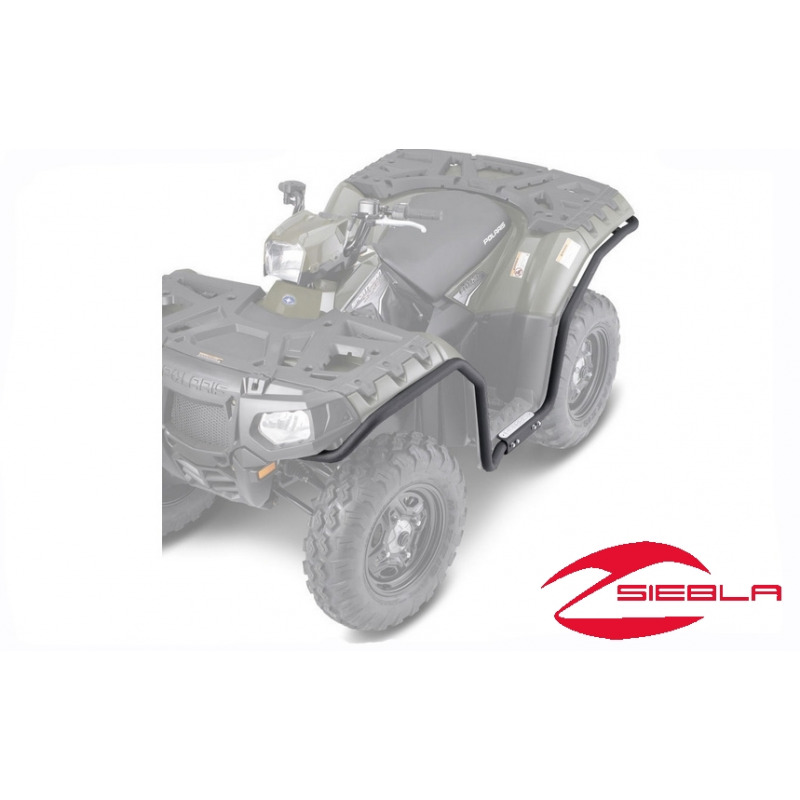 Provides outstanding protection for front and rear fenders. 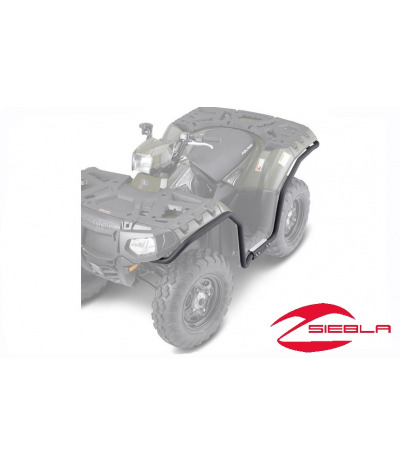 Provides side protection for the Sportsman XP. One Bodyguard kit covers the entire machine. Can be used with all other brushguards. Polaris-branded boot scrubbers alongside the floorboards.